Just steps to the park/green space, MINUTES from SHOPPING, SCHOOLS, & quick access to the QEII! AWESOME VALUE with low fees! 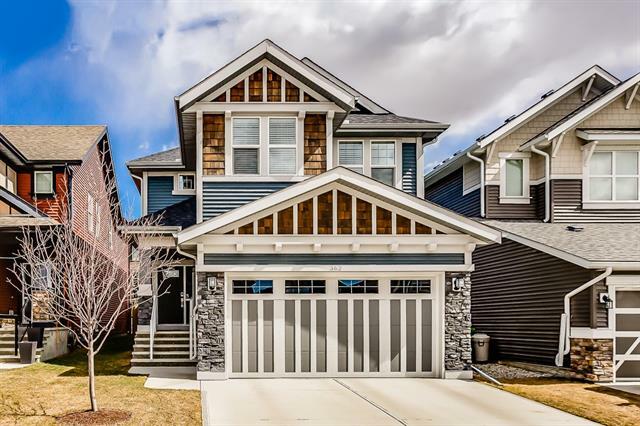 Home for sale at 2751 Kings Heights Ga Se Airdrie, Alberts T4A 0K2. 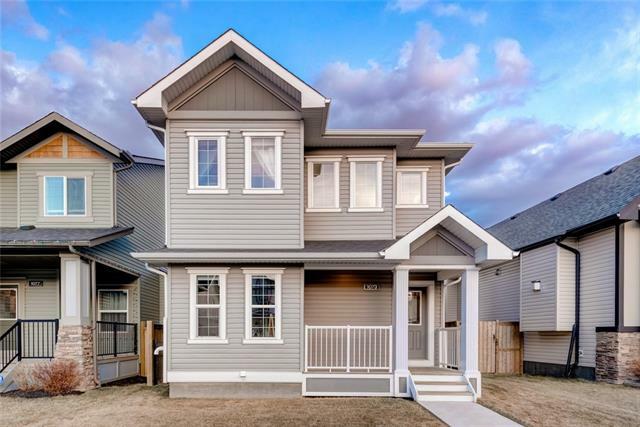 Description: The home at 2751 Kings Heights Ga Se Airdrie, Alberta T4A 0K2 with the MLS® Number C4222963 is currently listed at $315,000.